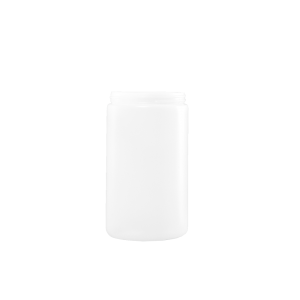 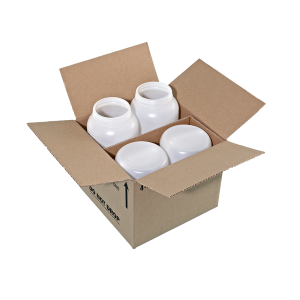 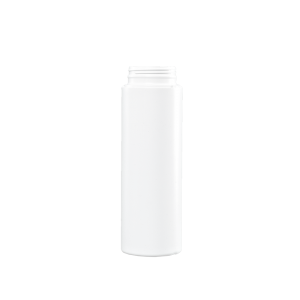 Plastic wide mouth containers come in an assortment of sizes, styles, neck finishes, resins & colors. 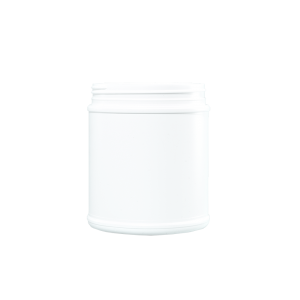 The wide-mouth family is made up of jar, cylinder and canister styles. 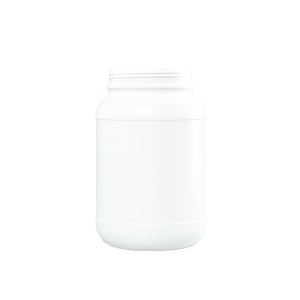 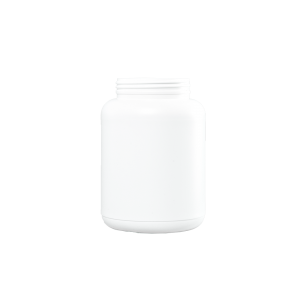 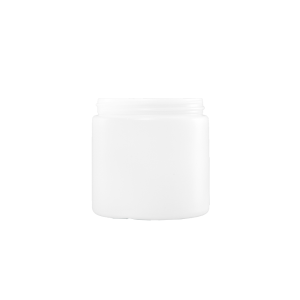 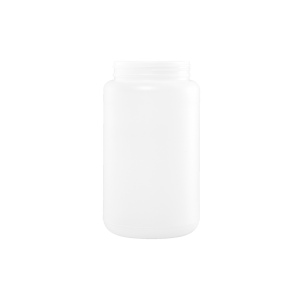 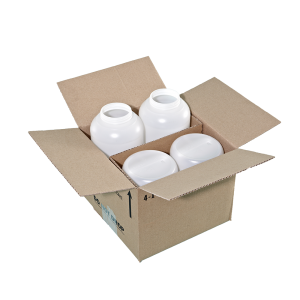 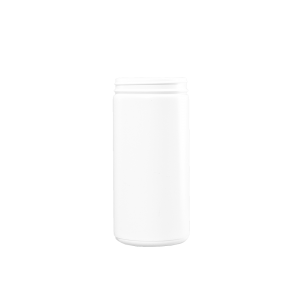 The wide-mouth container is suitable for a wide variety of products and applications. 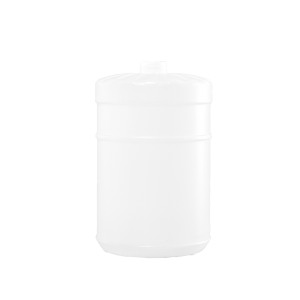 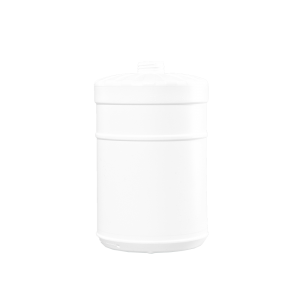 This style of container is ideal for the dry chemical industries and also great for the pool chemical and agricultural granule products.